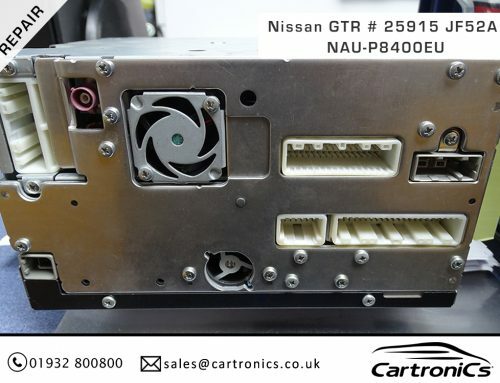 On this Nissan 350Z we installed the new Pioneer AVIC-F960BT, we installed this double din unit and integrated it fully into the cars electronic systems. The Pioneer radio now works with the cars original BOSE steering wheel controls. The original sat nav system was also left working in full. This beautiful car had no loss of features during this great upgrade.